One of the most effective ways to make your eyes stand out is to use a dark eyeliner or a brightly colored pencil. Your choice of eyeliner will depend on the look you are going for and the occasion. If you want a subtle look, using a brown on your upper eyelids can make you look polished and sophisticated. If you want to draw attention to the eye, a thick coat of black liner on the top and lower rim of the lid can do the trick. If you have smaller eyes and would like to create the illusion of larger eyes, using white eyeliner on the lower rim with black liner below the lower lash line will trick the outside eye and enhance your eyes. You can get very creative with eye shadow. You need to consider the tone of your skin, your hair color, the color of your outfit and the occasion before you select a combination of colors. Subtle colors are great for a quiet look that will still draw attention, but brighter colors are great for fun evenings and spontaneous moments. Be sure to use a matte as the base coat that is close to the color of your skin and then you can extend the length of time the color stays on your eyes. Experimentation is key. Makeup cannot fix everything. If you have puffy eyes or dry eyes, these conditions can affect your best features. Consider putting Vaseline on your lids to moisturize the lids and put a cold cloth on your eyes when you wake up so that the swelling goes down. This will help you look wide-eyed all of the time. You would be surprised at how much of a difference a eyelash curler can make. 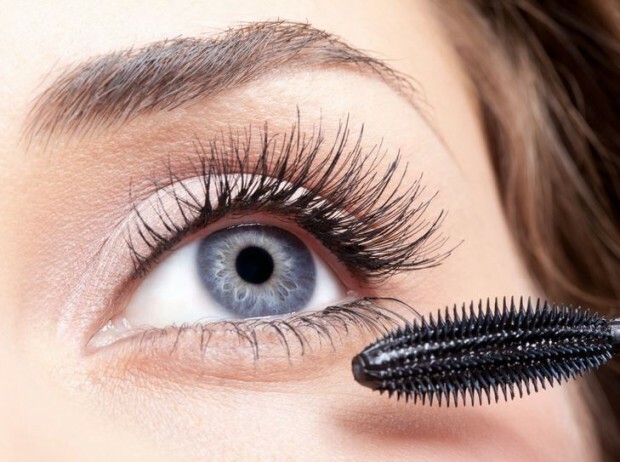 By using a curler, you can go from limp and dull eyelashes to gorgeous eyelashes in seconds. If you suffer from inadequate eyelashes, you may need to look for treatments for long lashes online like Latisse. These treatments will help grow and strengthen your lashes so that you have more to curl and ultimately more to show off. Well manicured eyebrows can make a dramatic difference in your appearance. You need to consider the natural shape of your eyebrows, the color, and which shape and size is most flattering on your face. Shaping your eyebrows can be very difficult, and lining up the start, arch and end is very important. If your brows are not completely full, consider filling them in with a pencil or a matching powder to create a stunning eye. You do not have to be a movie star to have amazing eyes that capture everyone’s attention. Consider these tips, browse for different color palettes, and choose the best style for your face and your skin tone.